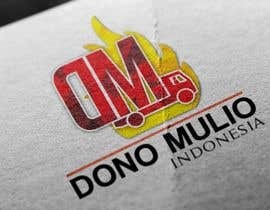 The brand is 'affordable' (not premium pricing), we are targeting mass market. 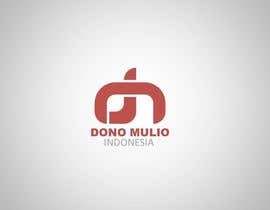 It is trustable and innovative. 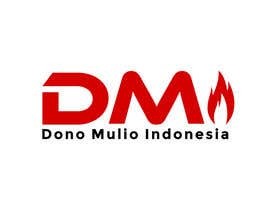 (thou it was set up in 1975 so try to steer away from looking too modern). 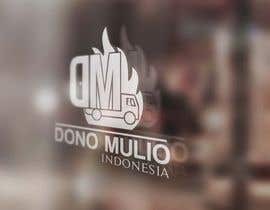 This logo will be used across marketing collaterals, websites, namecards, as well as on the fire trucks and emergency vehicles itself. 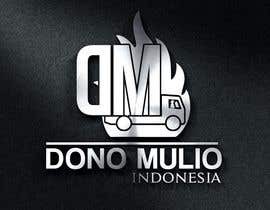 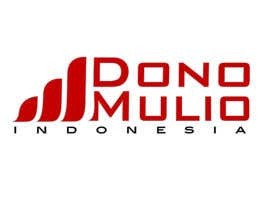 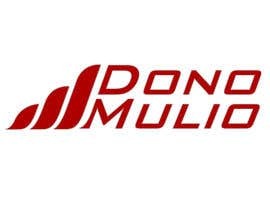 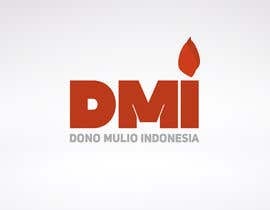 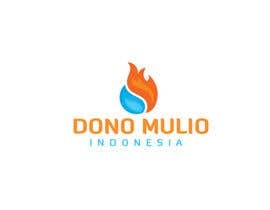 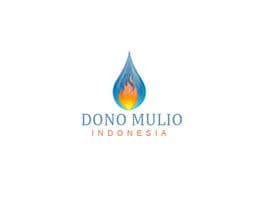 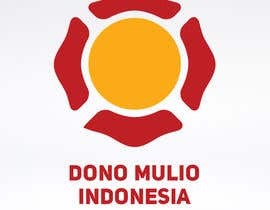 The company name is Dono Mulio Indonesia. 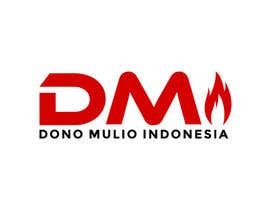 - maybe superhero vibe-ish ? 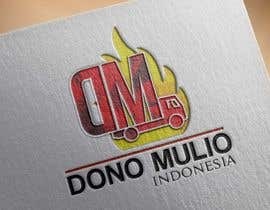 think more simple, striking, bold, memorable. 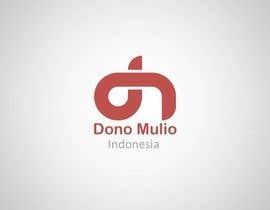 Let me know if you have any questions, I will be very active in giving feedbacks and guidance. 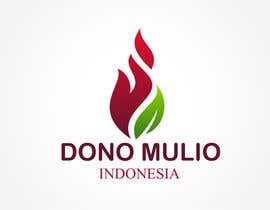 Thank you and looking forward to seeing your works! 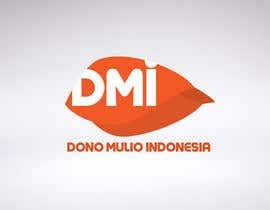 Please check #1, #2 and feedback thanks.